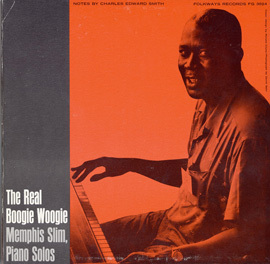 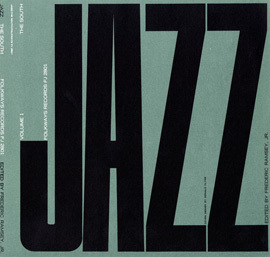 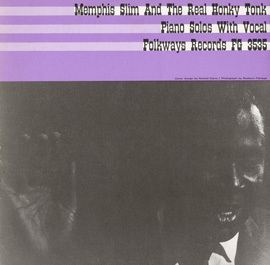 In the spoken introduction that opens this recording, Memphis Slim says, "I'm doing something now that I've always wanted to do. 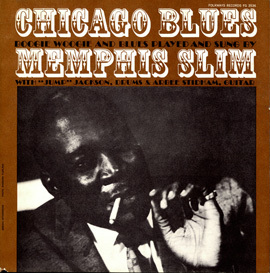 This is my interpretation of some of my favorite blues singerssome of the greatest blues singers of all time." 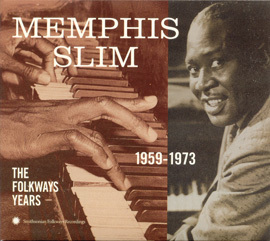 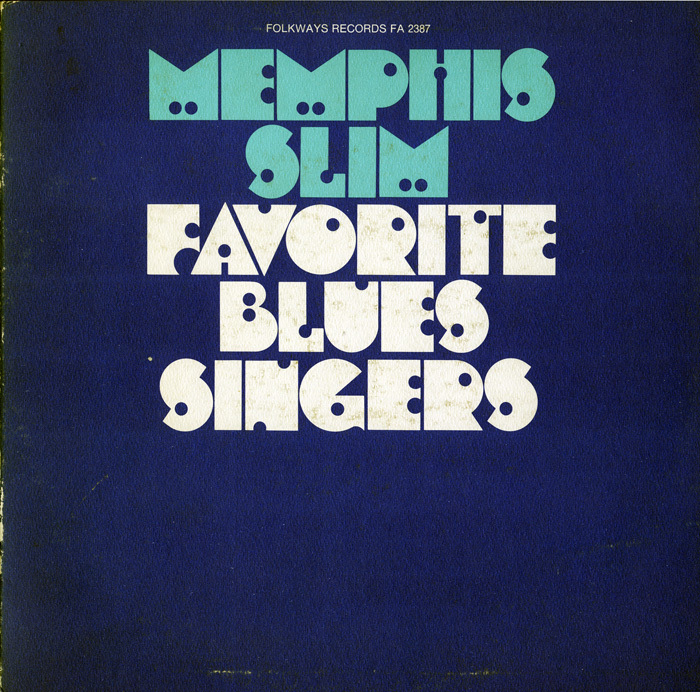 In addition to Memphis Slim's thoughtful performances, this album features transcribed fragments of interviews with the bluesman.